Malaysia hotels. - Hotel videos, user reviews, cheap booking! Showing 1 - 10 of 1873 best hotels. | Sorted by rating. Located in Jalan Chan Koon Cheng, Vynn's @ Banda Kaba is a charming semi-detached house conveniently located a 5-minute walk from the iconic A Famosa and the historical St Paul's Hill. Located a 3-minute drive from Portuguese Settlement, HYJ Homestay offers apartments with a balcony and kitchen. Free parking is provided. 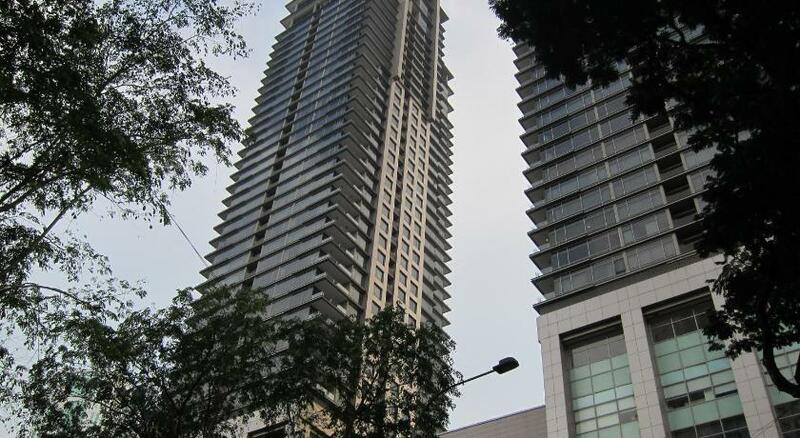 On top of the Pavilion Shopping Mall, the Pavilion Kuala Lumpur provides fully furnished apartments with full kitchen facilities and a washing machine. All bedrooms include free Wi-Fi. My 2nd Home is situated just a 5-minute walk from Jonker Walk in Malacca. The holiday home features 3 bedrooms, a comfortable living room and a dining area. Malibu Lifestyle is situated a 5-minute walk from Kuching Waterfront and the Top Spot Seafood Centre. The property houses a bar and offers a daily breakfast and free Wi-Fi access. 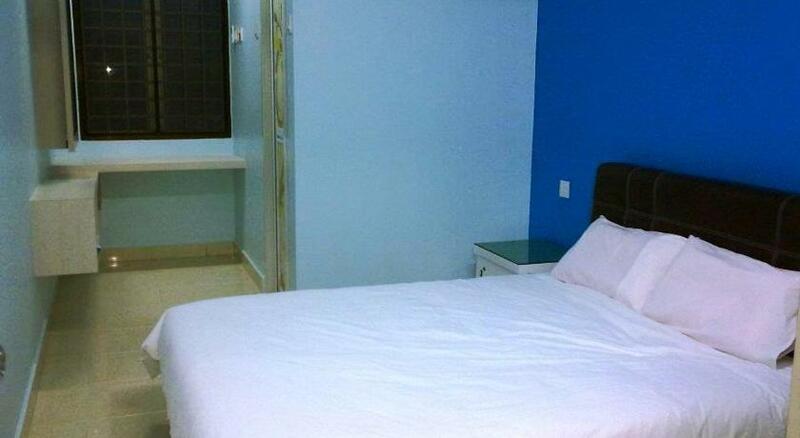 Located in Sandakan Harbour Square, Borneo Sandakan Backpackers features air-conditioned rooms with free Wi-Fi. Offering a 24-hour reception, the hostel serves a simple breakfast daily. The luxurious 5-star Grand Hyatt Kuala Lumpur is right next to the Kuala Lumpur Convention Centre (KLCC), and is a short 6-minute walk from the iconic Petronas Twin Towers. In the capital city of Penang, Seven Terraces is only a 5-minute walk from the significant Goddess of Mercy Temple and the popular Penang Peranakan Mansion.